Project Perfect Mod :: View topic - Welcome to CABAL's Legacy forums! Welcome to CABAL's Legacy forums! 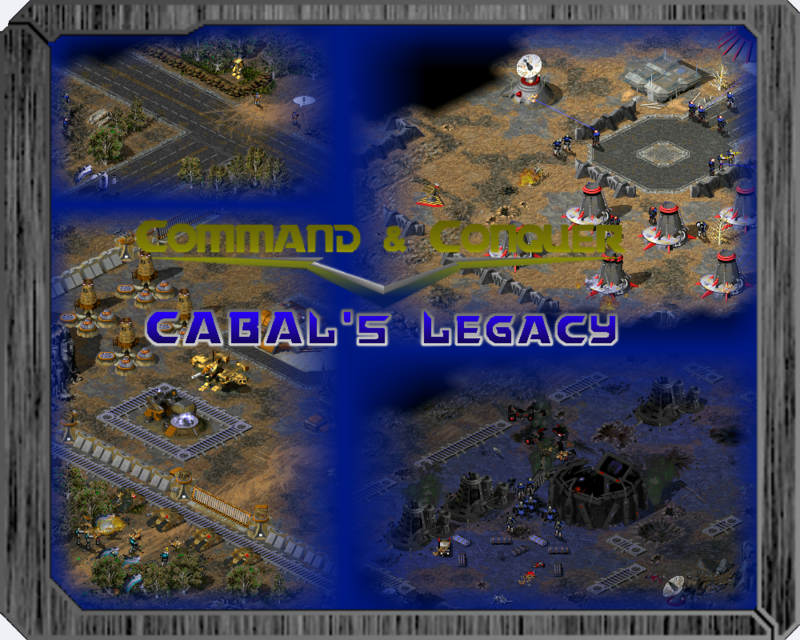 Posted: Mon Jun 14, 2010 4:30 pm Post subject: Welcome to CABAL's Legacy forums! Thanks to Banshee, CABAL's Legacy is now hosted here at PPM ! These forums will be (and have been) set up like a CABAL database to add some atmosphere, so go ahead and read the forum descriptions while waiting for me to add some unit profiles. On other note; all forum rules apply here so no spamming, flaming etc. will be tolerated, but I don't mind bumping here, as long as it isn't spam. Awesome dude good to here, I like the picture except the word "Conquer" kinda blends into the ground. I'm glad to be on this team. I see many good things coming from this. What Harv said is true about the word Conquer. but nonetheless it looks astounding. [TF] I'm done with the clear. I'm moving on to slopes and stuff. Although I wasn't quite able to get the cracks to look good.